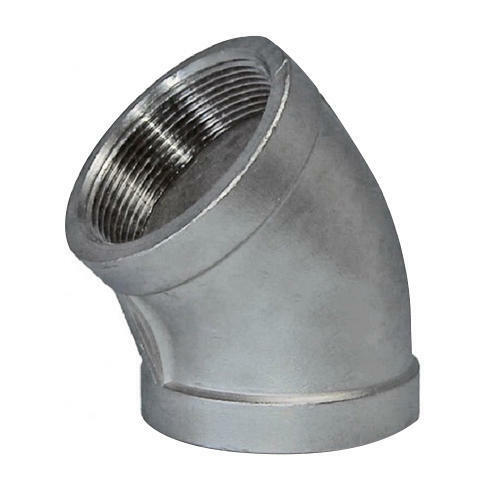 Established in the year 2014, we "Parshv Industries" is engaged in manufacturing and exporting a wide range of Metal Pipes, Metal Rods, Metal Tube, Metal Sheets, Metal Plates, Metal Bars and Metal Fasteners. These products are manufactured from the high-quality material, which is sourced from well-established vendors. These products are highly acknowledged by the clients for their strong construction, higher durability, low maintenance and fine finishing features. Our dedicated sales and technical team thrive round the clock to ensure that quality products are supplied to our clients at competitive prices.